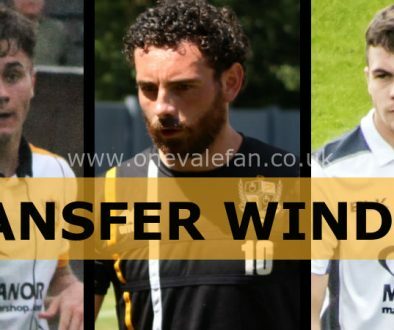 The winger was on loan at the club but has signed after the expiry of his six month Vale contract. 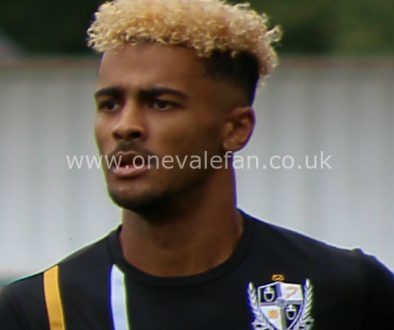 He initially arrived at the New Bucks Head on a one-month loan and went on to impress over the Christmas period, scoring in victories against Nuneaton Borough and Leamington. 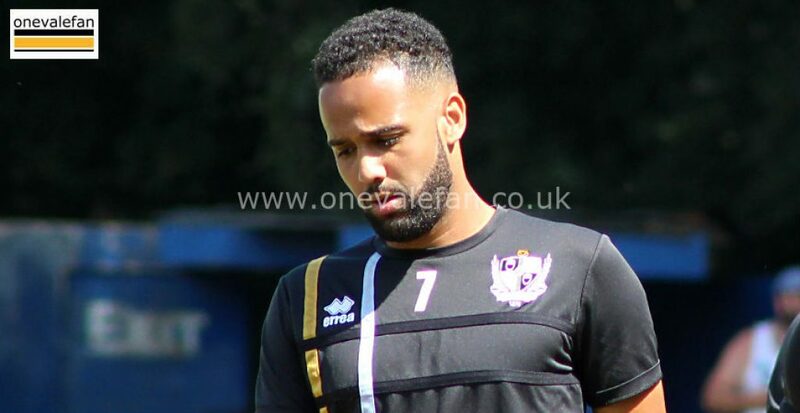 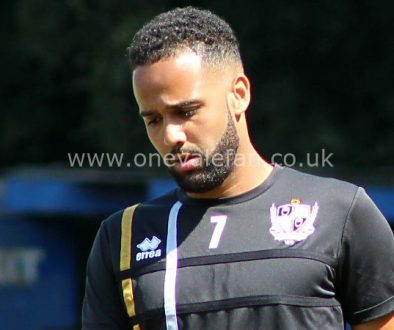 He played just once for Vale – coming on as a sub in a Checkatrade game against Walsall.